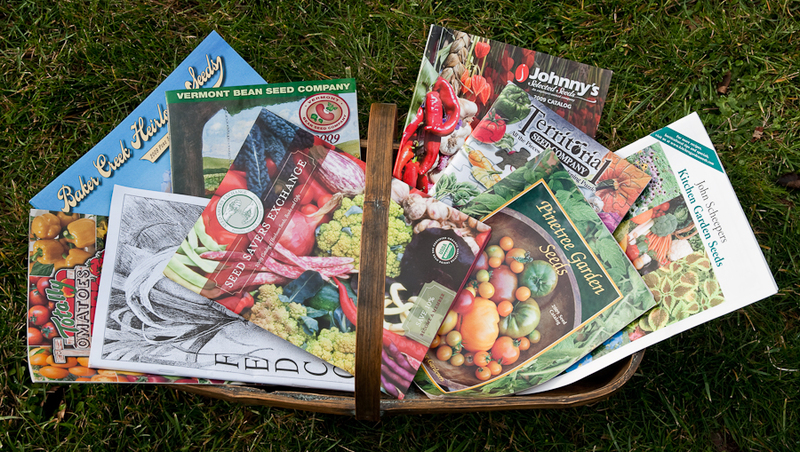 For several years, as each new year began, I asked gardening friends to share advice about planting vegetable gardens, selecting seed varieties, and, simply, why they garden. Their email responses always came quickly, reminding me of how generously gardeners share their enthusiasm for what they do. Posted below is the column I wrote in 2010 summarizing the many reasons we grow kitchen gardens. And here are links to columns on Lopez gardeners’ advice on selecting seed varieties and planting: https://lopezislandkitchengardens.wordpress.com/vegetables/vegetable-varieties-for-2009/ and https://lopezislandkitchengardens.wordpress.com/vegetables/advice-for-the-new-years-garden/. Happy 2012 New Gardening Year! For all of us who grow vegetable gardens, the New Year is a good time to pause and consider why we choose to spend our time planting and harvesting food. There’s the food, of course, but as a sampling of Lopez gardeners reveals, there’s also a sense of self-reliance and most of all there’s the garden itself. Happy New Gardening Year! And thanks to Ona Blue, Jeanna Carter, Beckie Heinlein, Carol Noyes, Irene Skyriver, and Suzanne Strom for joining their voices in celebration of vegetable gardening.